After decades of imperfect secularism, presided over by an often corrupt Congress establishment, Nehru’s diverse republic has yielded to Hindu nationalism. India is collapsing under the weight of its own contradictions. Since 2014, the ruling BJP has unleashed forces that are irreversibly transforming the country. Indian democracy, honed over decades, is now the chief enabler of Hindu extremism. Bigotry has been ennobled as a healthy form of self-assertion, and anti-Muslim vitriol has deluged the mainstream, with religious minorities living in terror of a vengeful majority. Congress now mimics Modi; other parties pray for a miracle. 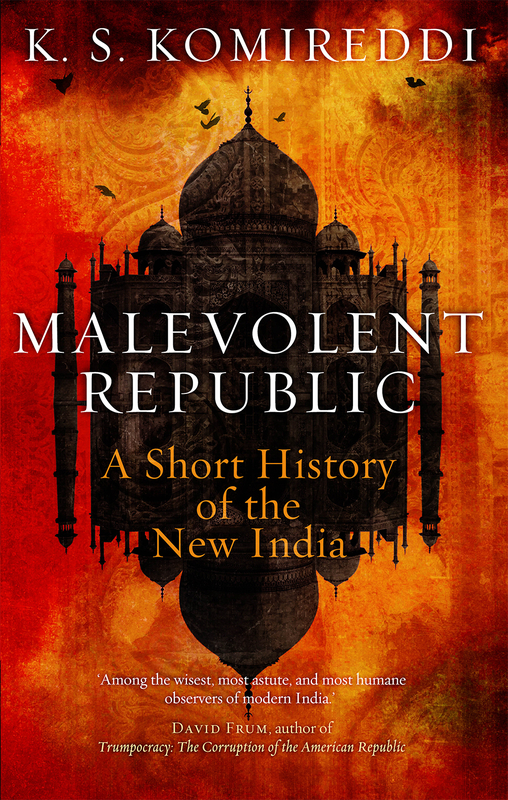 In this blistering critique of India from Indira Gandhi to the present, Komireddi lays bare the cowardly concessions to the Hindu right, convenient distortions of India’s past and demeaning bribes to minorities that led to Modi’s decisive electoral victory. If secularists fail to reclaim the republic from Hindu nationalists, Komireddi argues, India will become Pakistan by another name. KS (Kapil Satish) Komireddi was born in India, and educated there and in England. His commentary, criticism, and journalism – from South Asia, Eastern Europe, and the Middle East – have appeared, among other publications, in The Economist, The New York Times, The Washington Post, The Los Angeles Times, The Guardian, The New Statesman, The Spectator, TIME, Foreign Policy, and The Jewish Chronicle. This is his first book.